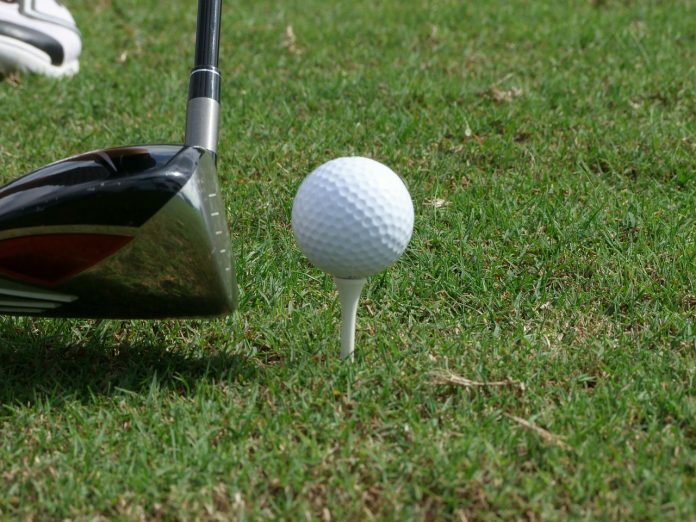 You’ve got the perfect club, the swing, the business meeting has been productive, now if you can just nail that last hole you’re in for a winner. Golf, the perfect sport for conducting a spot of business, unwinding after work or as a fun competitive sport. Of course, not everyone likes the idea of dressing in the stereotypical jumpers and red trousers, I don’t own either, so what’s the solution? 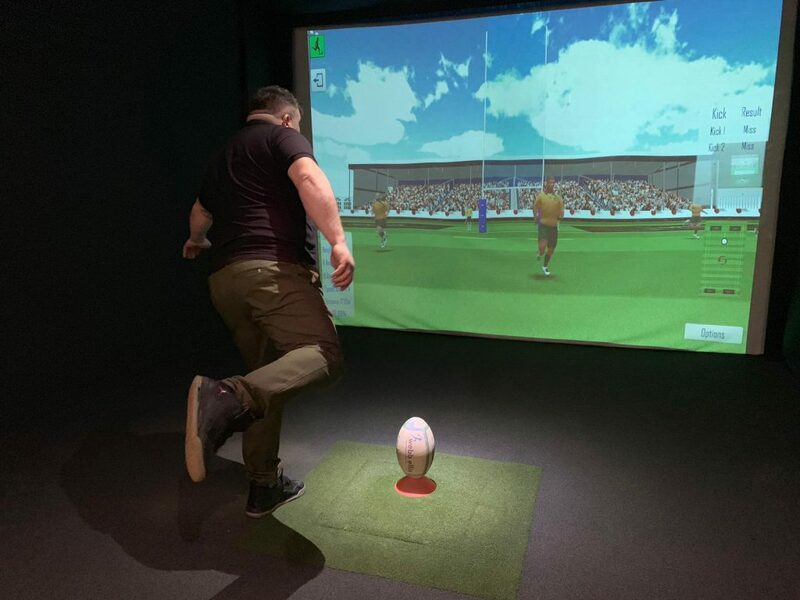 The Bunker, located in Newton Abbot provide 3 massive, and I do mean massive, screens for you, your friends, colleagues and business associates to play a round or 2 of golf. Why not make it competitive and team up. At The Bunker you choose the pitch, you choose the weather and even whether or not you can hit the golf caddy on the first swing. Set in an immersive environment you will be able to get your hands on a real golf club, find the right one for you, aim and swing the ball towards the hole. No worries about digging your club into the grassy verge, its all virtual. Enabling you to practice your superb finishes before the real thing. Of course playing on your own isn’t as much fun as playing with a team of people, so take a group of you and have a couple of rounds of golf. Hey no problem, golf isn’t for everyone and that’s cool. Which is why The Bunker, Newton Abbot allow you to choose from a plethora of other sports including, football, baseball, cricket and I believe I even saw rugby. 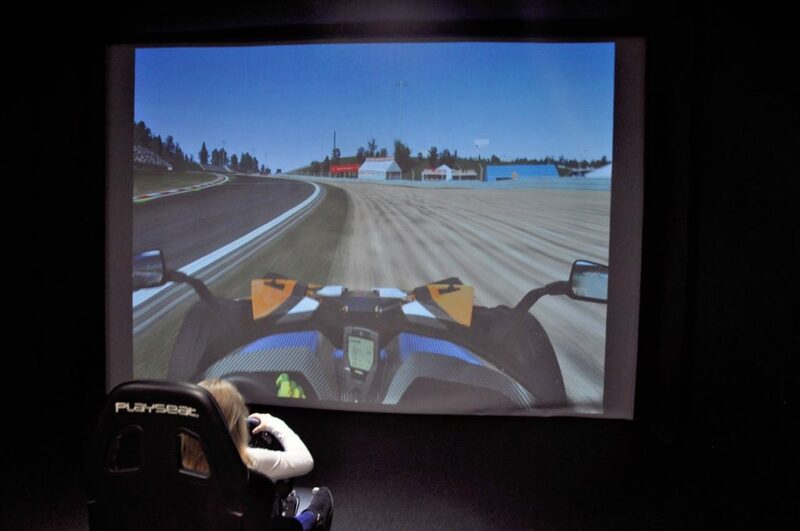 If you don’t fancy any of those try out car racing, again in an absolute immersive experience and sitting in a real cockpit. After a few rounds of golf, lets see how your team performs when one of your is blindfolded and in charge of a car, completely virtual. The Bunker is ran by business owners, Mark Shaddick and Chris Pugh, who will give you both a warm, and enthusiastic welcome. Easily located in Newton Abbot, quite literally off the Newton Road, between the round about and the Tesco Super Store on Olympus Business Park. The Bunker is great for times when the weather is a bit hideous outside, especially if its raining. However, if you are looking for a bit of quiet golf and can’t get onto your local golf course definitely check these guys out. What’s more you don’t have to worry about spending an arm and a leg. 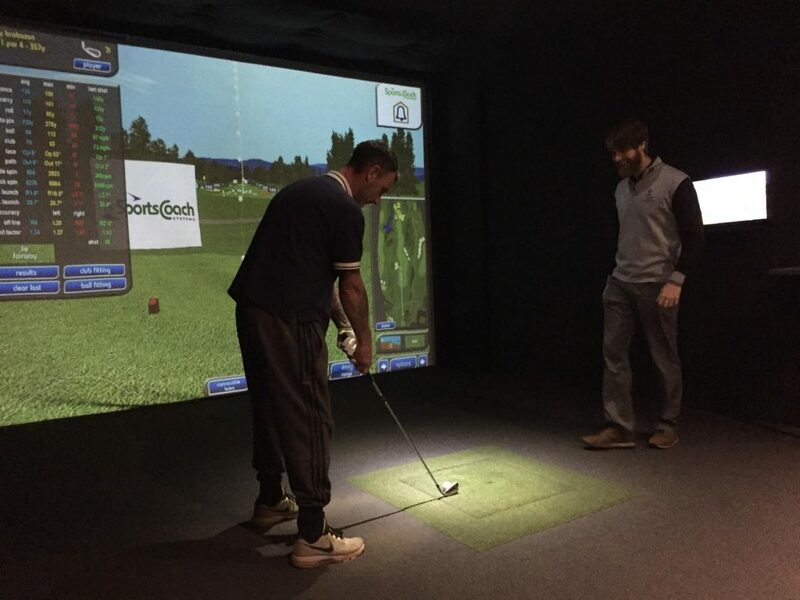 At just £10.00ph for unlimited rounds of golf you can practice your swing until you’re as good as Tiger Woods. Group bookings are also available and we highly recommend you checkout The Bunker’s website for further details. Previous articleCervical Screening Campaign Launched by Public Health England in the South West.